Cell motility is an essential biological action in the creation, operation and maintenance of our bodies. Developing mathematical models elucidating cell motility will greatly advance our understanding of this fundamental biological process. With accurate models it is possible to explore many permutations of the same event and concisely investigate their outcome. While great advancements have been made in experimental studies of cell motility, it now has somewhat fallen on mathematical models to taking a leading role in future developments. The obvious reason for this is the complexity of cell motility. Employing the processing power of today’s computers will give researches the ability to run complex biophysical and biochemical scenarios, without the inherent difficulty and time associated with in vitro investigations. Before any great advancement can be made, the basics of cell motility will have to be well-defined. Without this, complicated mathematical models will be hindered by their inherent conjecture. 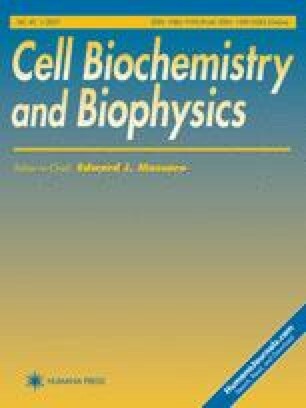 This review will look at current mathematical investigations of cell motility, explore the reasoning behind such work and conclude with how best to advance this interesting and challenging research area.